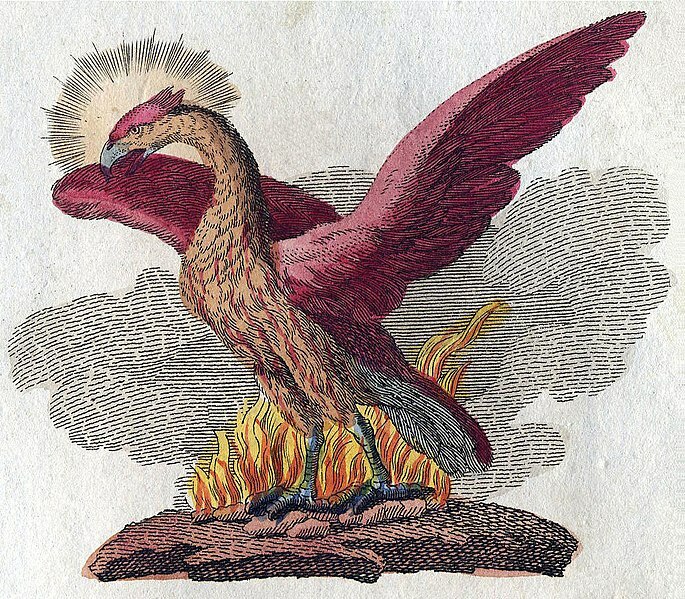 Much like the mighty beautiful phoenix, I recently have found myself rising from the ashes of pain, to start again. The bittersweet moment taught me so much about myself, both weakness and some stronger attributes. The wounds being still very raw, I am certain there will be more growth coming my way. Those who have been following this blog over the past couple of years have had the unfortunate privilege to some one of my ranting and midlifeish type crises. This may perhaps fit into that category. Tending to learn easily, I must also admit that sometimes I have to learn by fire the hard way, lots of it. Ironically it seems that the lessons in life that hurt the very most, are the ones that I had to learn the hard way, and also the ones that truly I needed the most. It seems that some of the most wonderful things in life are things that you would not normally think to put together. Sour cherries, and some sweet sugar make a wonderful pie. Salty nuts and sweet candy make addicting treats. Hard work creates a very gratifying sort of relaxation. Love and heartbreak have an interesting way of waking up the soul and reminding it to feel. To that end, my rise from the ashes was very much the pie after I tasted both the sour cherries and the sweet sugar. Ironically I can reflect the lesson learned, still be raw with painful emotion, and yet still be completely overjoyed by the brief glimpse of bliss.